The process of copy-pasting, switching between mobile content and desktop, and transferring content between apps is not so efficient. That's why we came up with Remix. To minimize steps to save time and eliminate room for error. 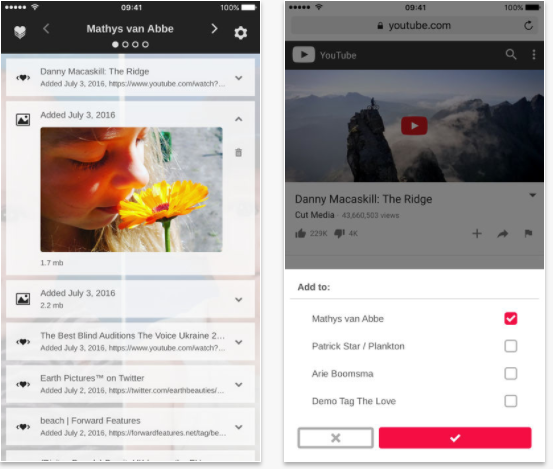 Remix allows users to save content (images, texts, videos, links) from the Internet, your mobile phone (for instance from your camera roll) and many apps directly to your Tag The Love platform Library. We've created smart apps and a Chrome extension to make this as simple as possible. Check the video below for a brief introduction. 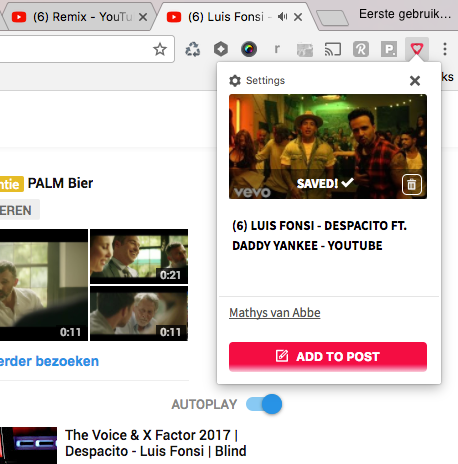 Today we launched the first version of our Chrome extension. 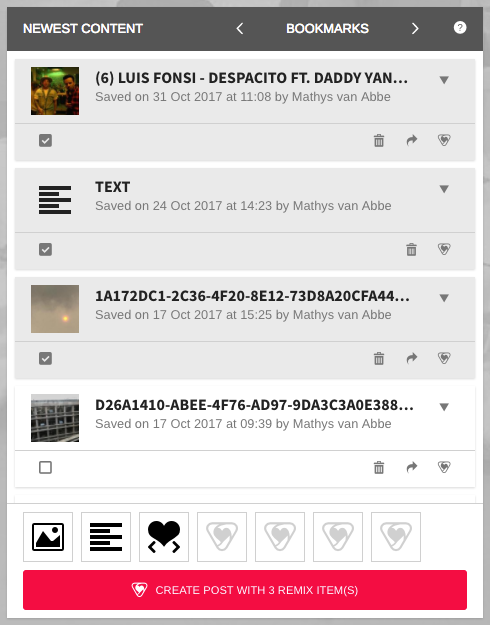 This allows you to save content directly to your platform library without the hassle to store content locally and upload it. Anything you stumble upon online can be turned into a rich blog within seconds. Or wait and combine your findings for a later moment. 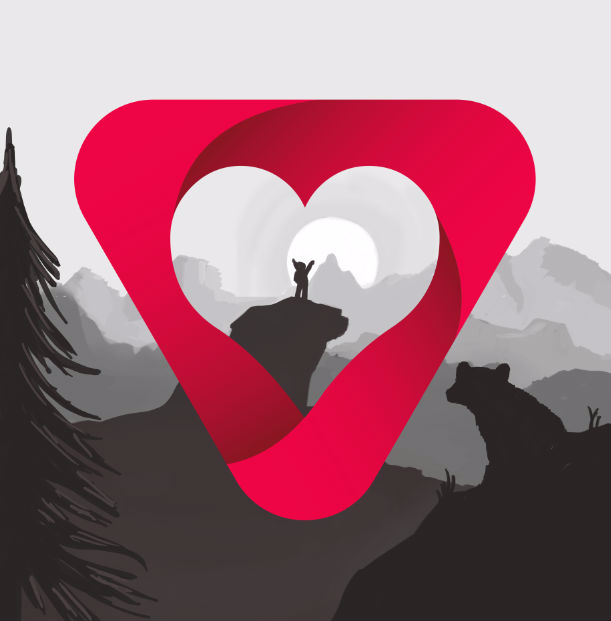 Download the apps and start curating content for your own Tag The Love platform. 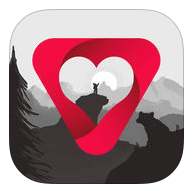 The apps are free to use for all the Tag The Love clients. Tag The Love helps people and organizations to stay in contact with their fans and followers on a daily non-intrusive basis. Many brands and influencers use Tag The Love as their main website. If you want to learn more about Tag The Love and what it could do for your online presence, contact us.